All the knowledge and treatment options available in the world of medicine today come thanks to years of research that provides information about how the human body works. The same is true for mental health. Research is necessary for a better understanding of how our minds operate and how they can be treated. This research wouldn’t be possible without the help of clinical trials, which help us learn more about how to better treat patients and manage their mental and neurological conditions. Research is essential to our understanding of how mental conditions and disorders work. 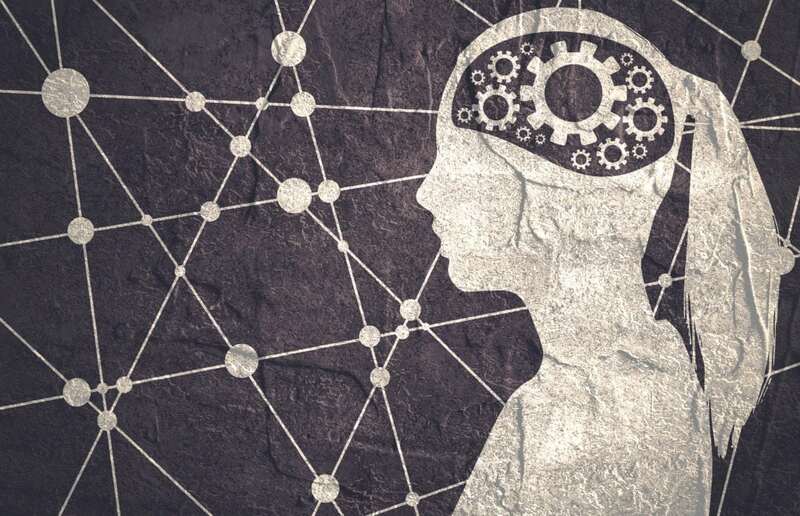 When we know how disorders like depression, anxiety, bipolar disorder and others affect the brain, that increases that chances of finding successful treatments and behaviors that can help patients suffering from mood and neurological disorders. Successful treatments depend on knowledge that comes from research. 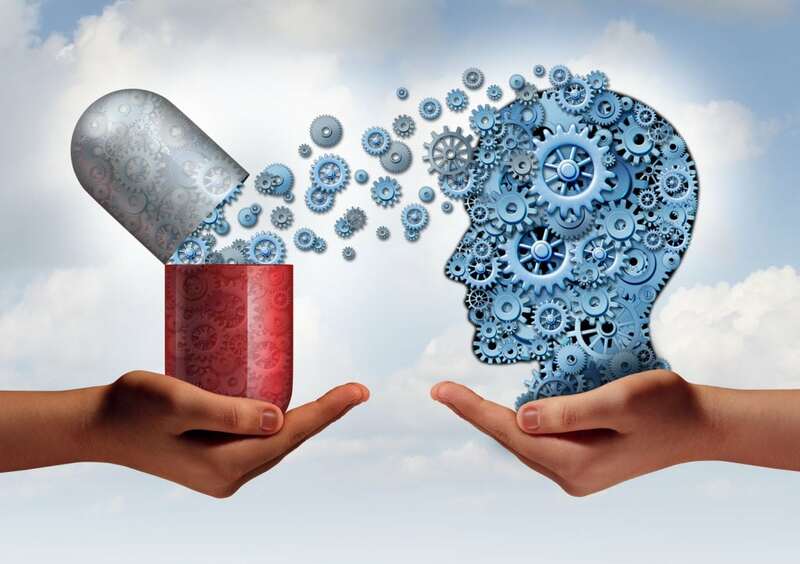 Clinical trials are integral to the development of safe, successful medications used to treat mental illness. Clinical trials allow trial medications to be tested out on volunteer participants to determine their effectiveness, safety and side effects. 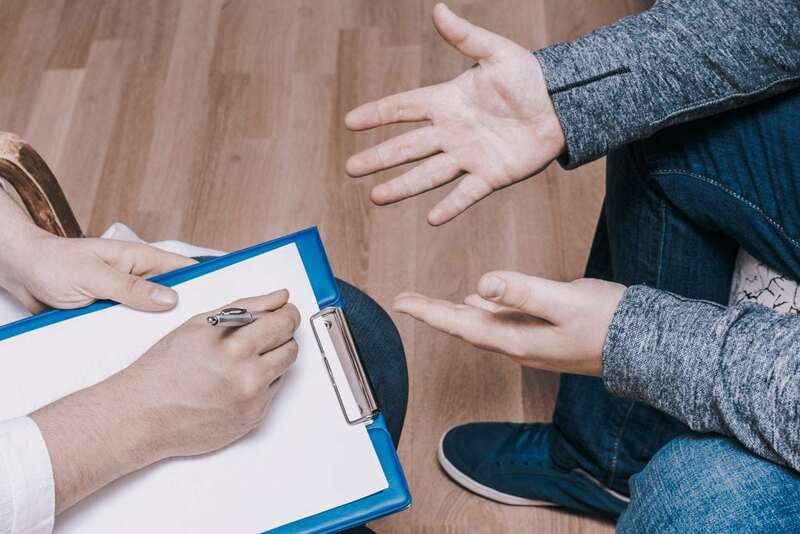 These trials also determine what dosage amounts should be used to treat varying levels of illness, giving medical professionals an understanding of how best to prescribe medication. 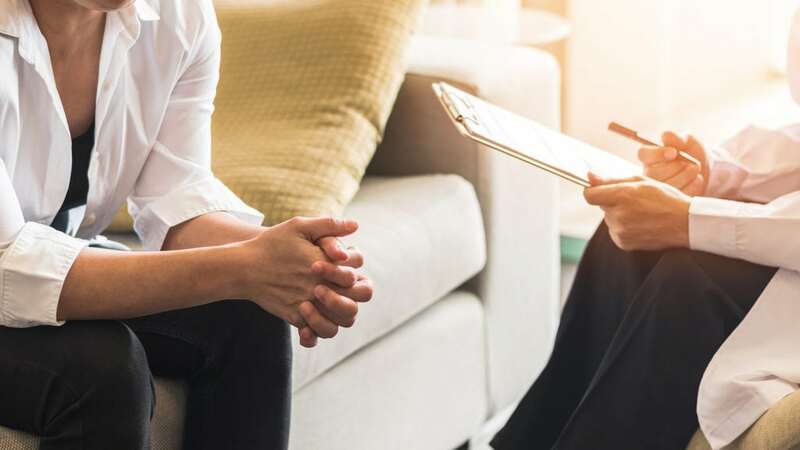 The Lehigh Center for Clinical Research conducts clinical trials to treat patients suffering from mental and neurological conditions in an effort to learn more about mental illness and find effective ways to improve mental health. Patients are provided with free study medication, free care from a medical professional and a monetary stipend to compensate for travel costs. If you’re interested in participating in one of our clinical trials, visit our trials page here to see if you qualify.